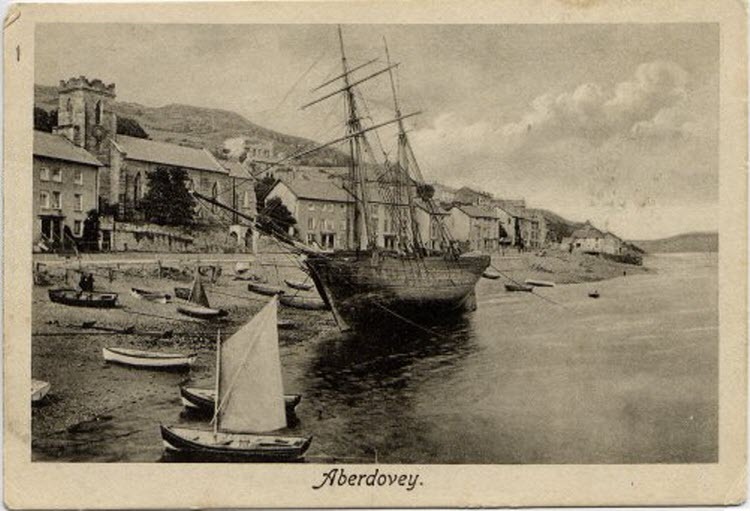 Aberdyfi, or Aberdovey as it was known when I was born there, is a beautiful picturesque seaside village. At one time it was a very busy port and a great number of ships used to sail in and out of Aberdyfi transporting copper and lead from the local mines. Many of our ancestors were master mariners and/or ship-builders. My Taid (grandfather), John Davies Williams, sailed around the world twice before taking up the post of Trinity Pilot like his father before him. Hen Taid (great grandfather), Captain Owen Williams, was a Master Mariner and predominantly worked in the home and coasting trade. The picture above was taken in 1906 and much of the seafront remains the same today. John Davies Williams was born on 5 Feb 1881 in Church Street, Aberdovey, Merionethshire, the youngest son of Captain Owen Williams and Elizabeth Davies. 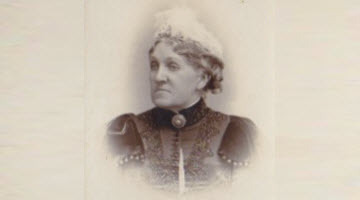 After Elizabeth died, in 1888, Captain Owen married Jane Aspinall (nee Roberts) and had four more children. Annie Jones was born on 15 May 1874 in Pennal to Richard Jones and Ann Jones. She had six siblings and, after her sister Marged died in 1918, brought up Marged's daughter, Susie, as well as her six surviving sons. John Davies Williams and Annie Jones married in Liverpool on 13 March 1908. Altogether they had eight sons. Sadly, two died very young and one died at the age of 26. 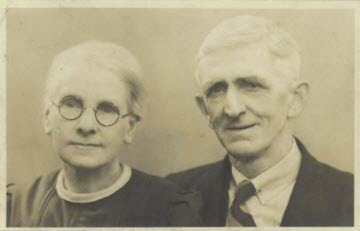 Thomas (Tom) Ellis was born 21 August 1897 to Thomas Ellis and Sarah Ann Hall. Tom had two elder sisters and a younger brother. Leah Barker was born on 18 July 1899 to George Edwin (or John Jabez) Barker and Eliza Farley. Leah was the fifth of ten children. 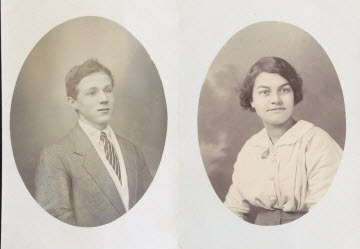 Tom and Leah married in 1919. They had four daughters; Irene, Dorothy (our mother), Marjorie, and Gwendoline. Captain Owen Williams was a share owner and the first Captain of the 76 ton schooner, Catherine. The Maglona was mastered by both Captain Owen Williams and Captain David Richards. John Davies Williams served aboard this vessel on its voyage to Australia in 1901. 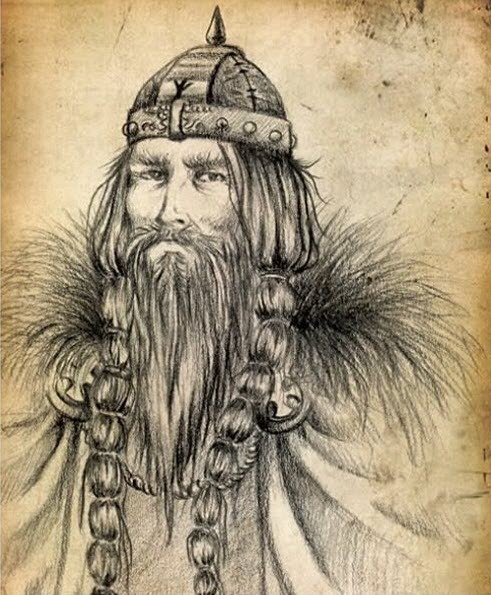 Harald Blaatand, my brother-in-law's 30x grandfather, was born in Denmark about 910 and died on 1st November 987 in Jomsborg, Denmark. He married Gunhild, Queen of Denmark and Gyrithe Olafsdatter, Queen of Denmark.